16 Color Palette Comp ends this Wednesday post HERE before deadline. CLOSED! Thanks so much to all who took the time to vote and participate in the challenge! Check out the Starburst forum thread for more information. This week, we want you to create something that prominently features a pattern (that is, a repeated decorative design). Your pattern could be a textile, the decoration on an object, or just some repeated element in your piece. An example is this piece by MashPotato. Canvas size - Max 222 x 222. Thanks so much to all who took the time to vote and participate in the challenge! Check out the Cerulean City Pixel-Con forum thread for more information. It's time to vote for the latest pixel art challenge: Starburst. Create an image using only the colours of the four Starburst Original flavours. It's time to vote for the latest pixel art challenge: Cerulean City Pixel-Con. Animation website LoopDeLoop hosts a bi-monthly animation challenge. PJs latest isometric collaborative project is finally complete. 98 tiles, 39 collaborators, created between Sept 13, 2013 and April 6, 2015. This project features Erstus' award winning 13 color palette. Thanks to everyone who participated in this collab and provided so much help to others in this 24 page thread. Especially Gecimen for his 'above and beyond' vigilance and supervision. 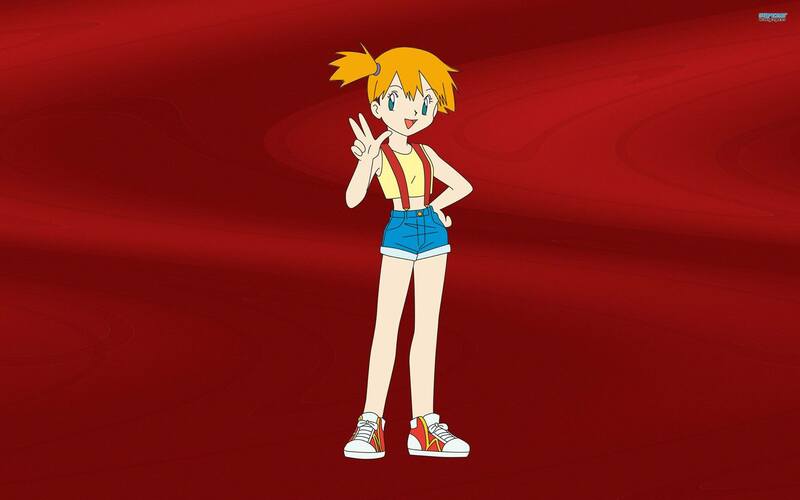 Based on this April Fools' prank, this week's challenge is to depict a character dressed as Misty from Pokemon. Reference image. Let's see if we can beat them at their own game and create more than 116 Misties. Your character can be anything (even non-humanoid), as long as it's clear that they're dressed as Misty. Thanks so much to all who took the time to vote and participate in the challenge! Check out the And then Suddenly... forum thread for more information. 30 years ago, a budget micro shocked a nation with how good it was.